Trends might come and go, but a Tattoo is something that will always add a glamorous touch to your personality only if you choose the right one. 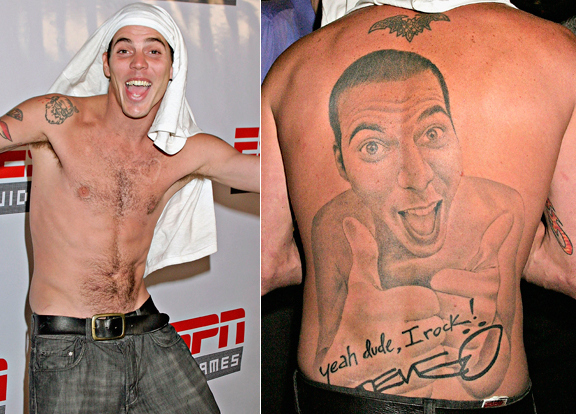 Check out the 9 celebrities who are famous for their weird tattoos. It's no secret that tattoos have become a voguish statement in the contemporary world. It is truly boosting the pop culture and reflecting individuals’ style statement and expression. Over the years, the contemporary tattoo practice has passed through several trends and it is really popular with celebrities these days as it emphasises their personality. But, when it comes to tattooes, it is quite easy to make it look weird and hilarious. 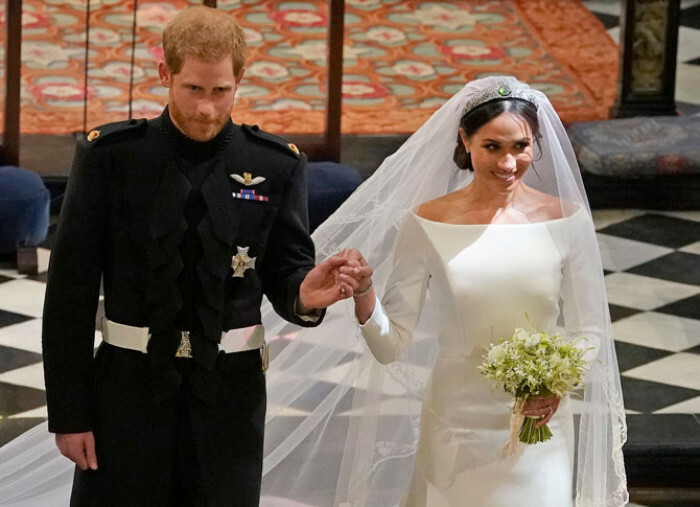 Shockingly, this is the one mistake that celebrities often make, maybe they forget that even a trendy and exceptional tattoo can quickly become trashy and weird. In this article, you'll see what we want to convey, keep on scrolling to see some of the weird and hilarious celebrity tattoos. You probably heard about kitty smile tattoo right? But have you heard about the sad Kitty tattoo? No, Miley Cyrus has introduced the sad kitty emoji tattooed inside her bottom lip in March of 2014. No wonder, this particular tattoo is kind of little bizarre and inappropriate obviously because of its position and secondly, it doesn’t reflect any appropriate meaning. A crying cat..really? Yup, that's right, it may sound little judgemental but actually, this is not making any sense, in fact, it is bit hilarious and weird too. Seems like all the pretty actresses are fond of kitty. Another name in the list is Kendall Jenner. She also got “MEOW” tattoo on her inner lip. Isn’t it weird? Well, yes the tattoo is barely visible to anyone because of its placing position and secondly, it doesn’t make any sense, MEOW, like seriously? What does that even mean? One night the drunk model decided to have a tattoo and get the word MEOW. However later on in an interview, she admitted that that was not her best decision, and she was drunk and not able to think properly and the first word came to her mind is MEOW. 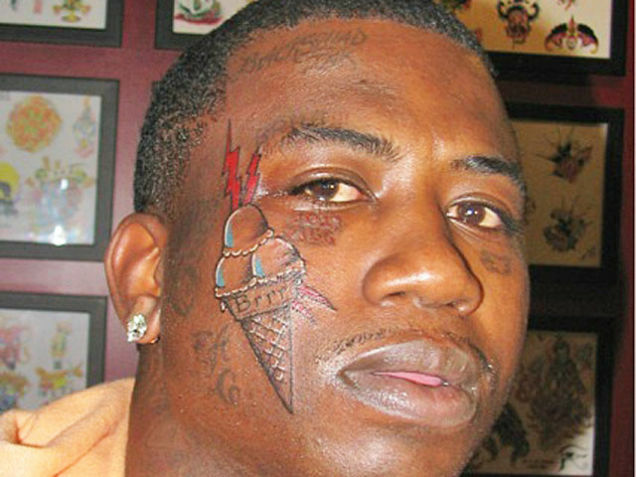 In 2001, Gucci got a large ice cream cone tattooed on his face with three scoops of ice cream. No one can even guess the meaning of the tattoo which makes it really strange and hilarious. Well, RIP to his tattoo! Maybe Gucci also realized it too and decided to remove it. According to some resources, Gucci went through a laser treatment to remove the tattoo and guess what his iconic ice cream cone face tattoo removed but surely not forgotten. Lena Dunham is another celebrity that requires no introduction. She's been making an amazing appearance both on off-screen and on screen. Also, she's never been afraid to make pretty daring fashion statements, Part of her style involves several tattoos. But can’t say much about this tattoo, whether you found it stylish or bizarre? She got a tattoo of two houses tattoo on her back, that’s really got the buzz at that time because it was not making any sense. Basically, the idea of a tattoo is an illustration from a children's book she liked. Lena herself admitted that she is not liking it too much and can remove it soon. Cara is a tattoo lover and she got many tattoos. 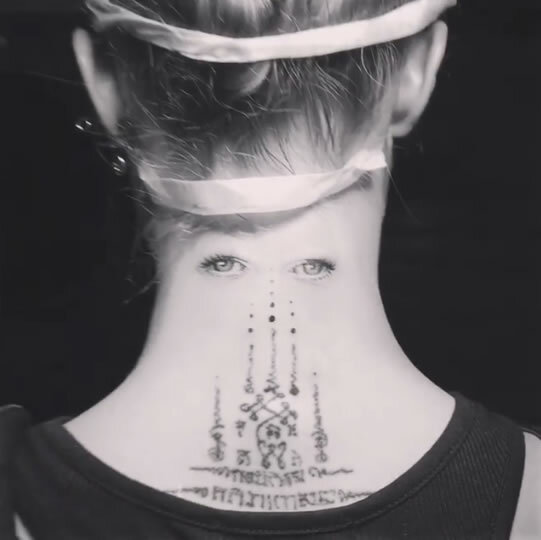 But, one of them is the most complicated tattoo which is on her lower neck. The eyes she got tattooed on her neck were a million times freakier and even it doesn’t reveal any meaning. Although, it is bit interesting and unique from some people. 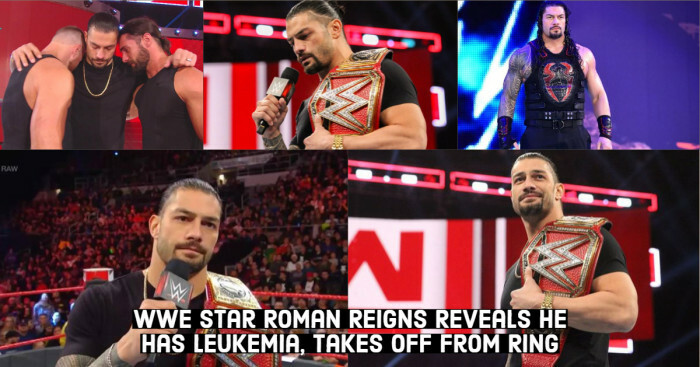 A well-known actor, stunt performer, producer, comedian, author, musician and a tattoo lover is another member who deserves to be on the list. Even the word bizarre is not fit in here as his gigantic back tattoo reflecting too much crazyness. His entire back has a realistic tattoo on his face with 2 thumbs up. It has Steve's signature at the bottom with the wording “Yeah dude I rock.” It is something beyond imagination. This tattoo of Ruby Rose will leave shock you. It is one the weirdest and offbeat tattoos you have ever seen and probably the most giant one also. Yes, you guessed it.. she got a giant Pantone color chart on her back. The Australian actress Ruby Rose is strong women and doesn't afraid of flaunting her tattoo. Another popular celeb Jessica Alba is all set to embark a place on this list as. Although, the celebrity hasn't done any movies in a while, she has been busy in other businesses. The celeb got a lot of flak for her tattoo, mainly because of the placing. There's just no denying that the tattoo doesn’t make any sense, even its placing is drawing obvious attention which is pretty annoying. A popular singer Sam Smith once create so much buzz because of his totally ‘meaningless’ and weird tattoo. He got a tattoo of ice cream on his ankle, which is not making any sense. The singer made his first trip to LA came back with this bizarre tattoo.